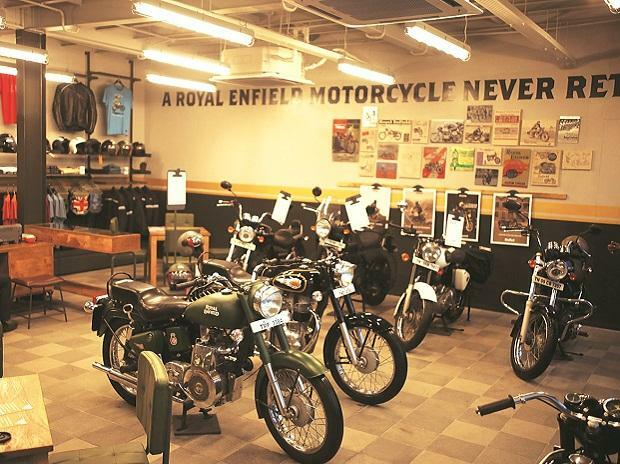 It’s been a long time coming for the motorcycling enthusiast in India, but we think the time has finally come when the bikes one could only ogle at earlier are now increasingly within reach. 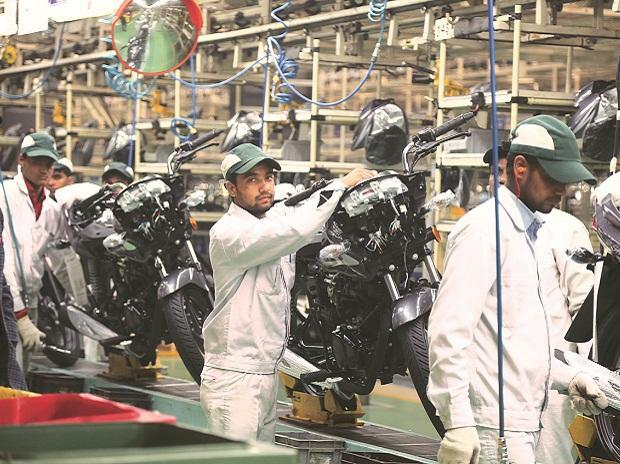 What triggered this shift in the market was the announcement of the Garware-Hyosung range of motorcycles, the Harley-Davidson 883 SuperLow and also, the Bajaj-Kawasaki Ninja 650R — all of them tempting the motorcycling crowds with sub-Rs 6 lakh price tags. Great deals indeed, especially since you had to cough up north of Rs 10 lakh to buy into the premium motorcycle market earlier! And the market hasn’t lost even a bit of momentum yet — there’s more on offer now than ever before. Here then, are some incredible motorcycles you can buy without irreparably damaging your financial health. You can tell the times are good for the motorcycling enthusiast when there’s a Ducati on sale for hatchback money. 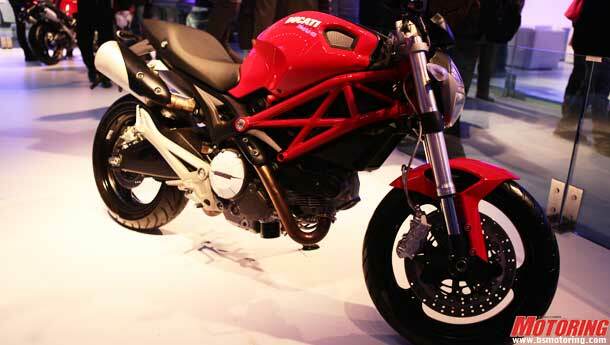 It’s called the Ducati Monster 795 and even though it’s de-specced slightly, it’s still a proper Ducati. For the Rs 5.99 lakh (ex-showroom) that you pay, you get a throbbing Desmodromic 803cc L-Twin engine connected to two big, booming underseat exhausts, a chrome-moly trellis frame, Marzocchi USD forks, a Sachs monoshock at the back connected to a double-sided swingarm and Pirelli tyres. Doesn’t exactly sound like ‘cost cutting’, does it? You get 86 bhp to play with, along with a thick, wide torque band for street-friendly performance. And we don’t even need to mention the oh-so-gorgeous Italian styling. Tempted? 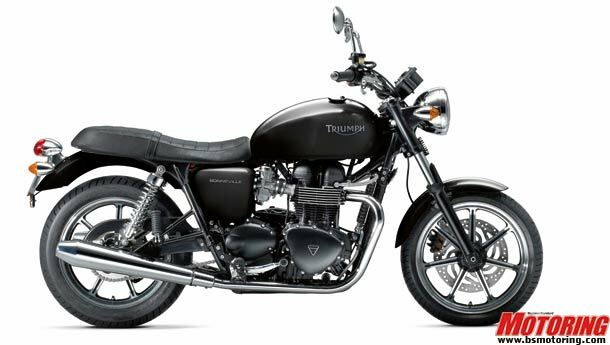 If there’s one single motorcycle in the BSM office that we all whole-heartedly and unanimously worship, it’s this — the Triumph Bonneville. A name so legendary in motorcycling, it’s hard to explain what it truly stands for in this short text. The original Bonnie started production in 1959, bearing a name honouring the famous Bonneville Salt Flats, and the legend has been around in progressive iterations since then. The 865cc, 67 bhp parallel twin is known for its friendly character and the gruff soundtrack emanating from the megaphone pipes. Styling, needless to say is timeless and thoroughly beautiful in every detail. It was once the fastest thing on the street, but today, this motorcycle isn’t any more about ‘who’s fastest’. It’s about having fun — if you could extract the entire essence of motorcycling into one single motorcycle, this probably would be it. The icing on the cake? Rs 5.5 lakh only! Get in line, ok? If it’s the classic bobber you’re looking for, you should be seriously considering this motorcycle — the Harley-Davidson Street Bob. The heart of this motorcycle is the famous Twin Cam 96 V-Twin, a 1600cc motor that produces 12.7 kgm of chugging torque along with the authentic Harley soundtrack. The six-speedtransmission, ‘ape-hanger’ handlebars, the comfortable saddle and the mid-mounted controls are designed for relaxed cruising abilities, which is what this motorcycle is all about. Of course, that doesn’t mean that styling is compromised — the details such as the chopped rear fender, the blacked-out rims and round bobber tail lamps complete the classic bobber look. The best part is the price — Rs 9.95 lakh, ex-showroom, a price drop of approximately Rs 4 lakh. What are you waiting for? Time to hit the road, Jack! 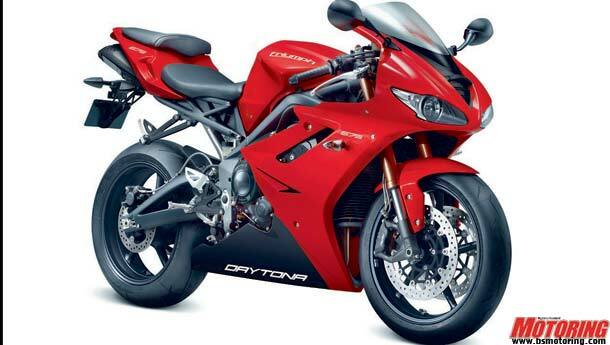 Widely regarded as one of the best supersports motorcycle buys in the market worldwide, the Triumph Daytona 675 is an amazing motorcycle for its price tag. Powered by a compact three-cylinder high-performance motor wedged inside an aluminium twin-spar frame, this bike is a lean mean fighting machine that gives the Japanese a run for their money. Equally at home on and off the track, the Daytona 675 produces 123 bhp at a heady 12800 rpm and with only 184 kg of wet weight, progress is rapid to say the least. Adjustable Kayaba suspension, monobloc radial callipers and edgy bodywork complete this ‘racer for the road’. All yours for Rs 7 lakh. Deal or steal? 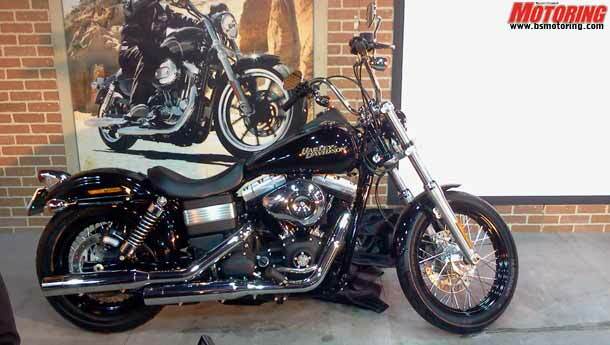 The Street Bob wasn’t the only Harley to receive a massive price drop. 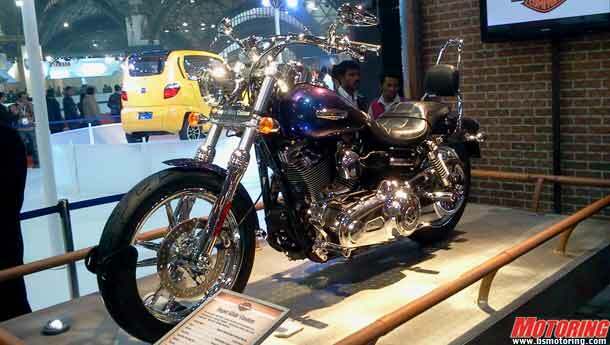 This Harley-Davidson Super Glide Custom’s price tag was dropped by nearly Rs 4 lakh as well! What makes this deal tempting? Well for starters, it’s about as Harley-Davidson as it gets with the classic styling cues and the big V-Twin motor dominating the view. The Twin Cam 96 Heritage engine is, in essence, carrying on the legacy of the famous Shovelhead, Knucklehead and Evolution motors. Producing 12.7 kgm of torque at just 3000 rpm, this motorcycle is built for friendly cruising performance. Interestingly enough, some of the best touches are not-so-obvious — the wiring harness is routed internally out-of-sight, the suspension is adjustable and there’s ABS on offer. Yours for Rs 11.5 lakh. 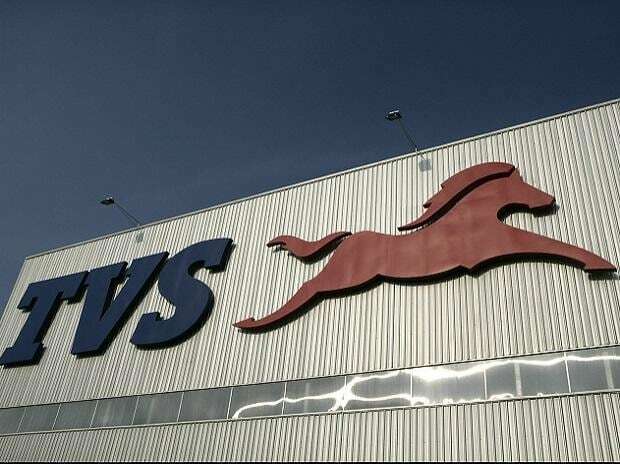 A trend that essentially started with broke youngsters being unable to fix their crashed sportsbikes has now been translated into a production motorcycle from a major manufacturer. Back in the day, when riders couldn’t afford to replace expensive fairings on their performance motorcycles after a crash (which happened often), they simply bolted on meters and bare, round headlights and started riding again, thus giving birth to Streetfighters. This Street Triple is fundamentally a Daytona 675 without its fairings and with flatter street handlebars. From what we hear, it’s a mad motorcycle that eggs you into doing all sorts of stunt shenanigans – with 107 bhp and no fairings, you can’t expect anything else, can you? 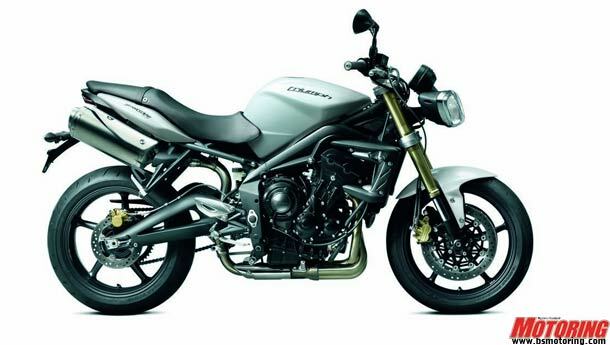 This, along with the Speed Triple, is a stunter favourite. If pure thrills are what you’re looking for, rarely does it get better than this Rs 5.75 lakh Street Triple. You read that right. 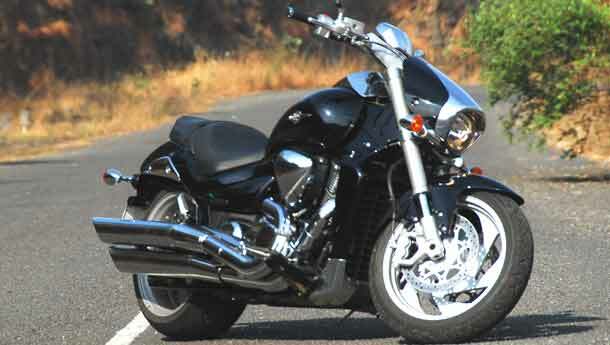 Not one to be left behind, Suzuki Motorcycles unleashed its M800 Intruder cruiser for the Indian market at a pretty good price tag. A smaller, more affordable version of the M1800 Intruder, the M800 certainly looks the part and from what we’re reading, it should have the go to match the show. The V-Twin promises good low and mid-range performance — essential for a cruiser — and lots of modern Suzuki technology is also employed. The slash-cut pipes, acres of chrome and a well-specced instrument cluster are straight off its bigger brother and that’s a good thing. Make that great. At Rs 8.88 lakh, the M800 looks like a good buy. All mentioned prices are ex-showroom. On-road prices might vary.